Consumers have shut off the traditional world of marketing. They own a DVR to skip television advertising, often ignore magazine advertising, and now have become so adept at online “surfing” that they can take in online information without a care for banners or buttons (making them irrelevant). Smart marketers understand that traditional marketing is becoming less and less effective by the minute, and that there has to be a better way. You’ve just heard someone mention “content marketing” and you get the idea you should already know what it is, but you’re too embarrassed to ask anyone. Congratulations, this post is for you. But what exactly is content marketing? Content marketing is a marketing technique of creating and distributing valuable, relevant and consistent content to attract and acquire a clearly defined audience – with the objective of driving profitable customer action. Content marketing’s purpose is to attract and retain customers by consistently creating and curating relevant and valuable content with the intention of changing or enhancing consumer behavior. It is an ongoing process that is best integrated into your overall marketing strategy, and it focuses on owning media, not renting it. The key word here is “valuable.” It’s what changes this definition from one that could describe almost any form of advertising or marketing. You can tell if a piece of content is the sort that could be part of a content marketing campaign if people seek it out, if people want to consume it, rather than avoiding it. Basically, content marketing is the art of communicating with your customers and prospects without selling. It is non-interruption marketing. Instead of pitching your products or services, you are delivering information that makes your buyer more intelligent. The essence of this content strategy is the belief that if we, as businesses, deliver consistent, ongoing valuable information to buyers, they ultimately reward us with their business and loyalty. 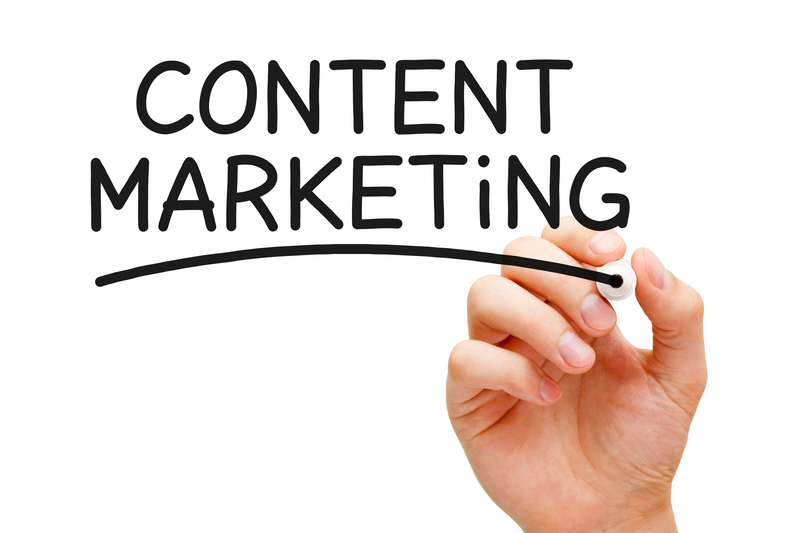 However, the definition of content marketing further depends on your viewpoint and background. A B2B marketer, looking to generate and nurture leads, for instance, might look differently at it than a brand marketer, looking to cause a shift of brand perception, or a search engine optimization practitioner, trying to increase organic ranking of content in search engines. Moreover, the rules of good content marketing and essential strategies and principles are very much alike in most cases. In fact, at the basis, content marketing is a customer-centric and integrated approach, part of a broader marketing view. One of the key similarities in all the different ways of looking at content in marketing is that the customer experience and needs, preferences and questions of people and so-called target audiences are at the center. At this point, despite this definition and explanation, you’re probably still wondering what exactly content marketing is. We can get more clarity by considering a few examples.